Sneaker Wash and Dry Bag Just $3.90 (Was $8)! 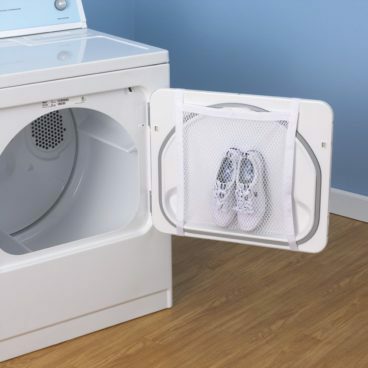 You are here: Home / Great Deals / Amazon Deals / Sneaker Wash and Dry Bag Just $3.90 (Was $8)! I really want one of these! Check out the deal on this Sneaker Wash and Dry Bag for Just $3.90 (Was $8)! This Add-on item ships with a qualifying order of $25+!